Do seasons influence your beauty routine? They do in my case. 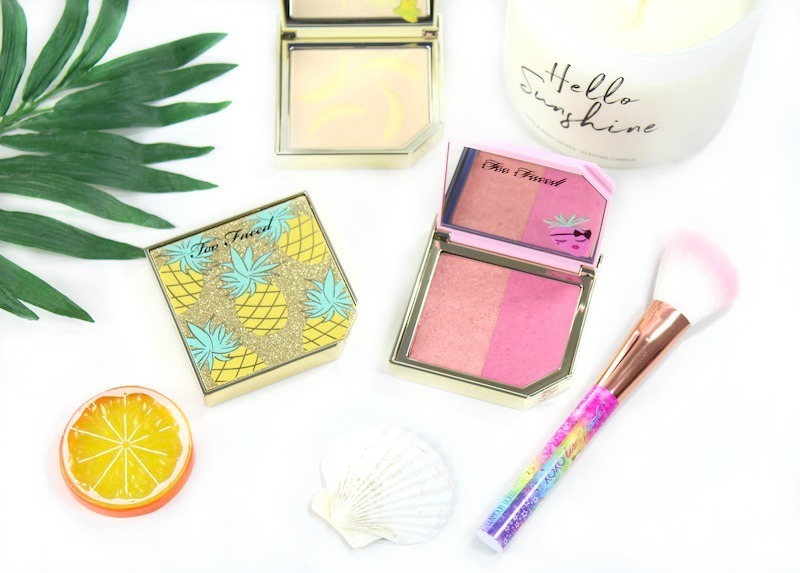 Back in the fall, when Too Faced Cosmetics released the Tutti Frutti Collection, although the packaging was adorable, I was gravitating to darker, smokier colors. Now that I’m in the middle of winter, and my complexion is sallow and dull, bring on the tropical Tutti Frutti vibes! 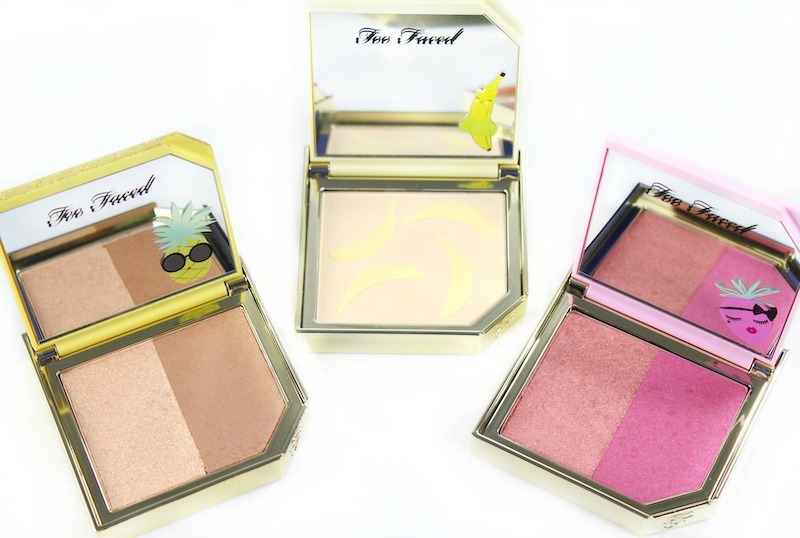 I was sent several face palettes from the Tutti Frutti Collection: the Pineapple Paradise Strobing Bronzer, It’s Bananas Brightening Setting Powder and Fruit Cocktail Blush Duo. Not only do these palettes have fun packaging, they’re lightly scented. 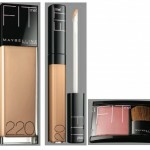 I’m loving them right now to revive my summer glow. The Pineapple Paradise Strobing Bronzer is fantastic. This duo is like an island vacation in a compact. 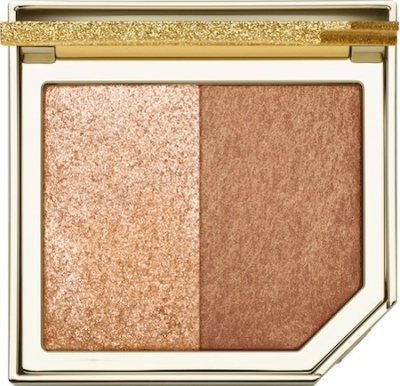 The shades in this compact are universally flattering with a perfect shade of bronzer and highlighter. I like mixing the two shades together for a sun-kissed glow. The coverage is buildable, shimmery and beautiful. I love the light pineapple scent, and the mirrored compact with the little pineapple on it is just fabulous. Pack this in your spring-break bag, because these shades were meant to be worn with a tan! 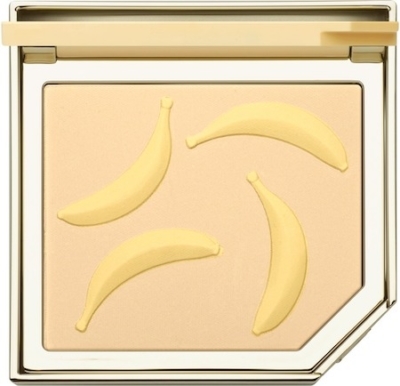 It’s Bananas Brightening Setting Powder is an unsung hero. 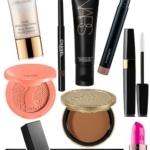 Makeup artists know that using a yellow-based powder will minimize redness, as well as brighten sallow skin. The powder is nice and light; it blurs imperfections, doesn’t build up or look cakey. I like the fact that this powder brightens and sets makeup to a light, matte finish. And how cute are the bananas on the tablet? Yes, it’s lightly banana scented, too! 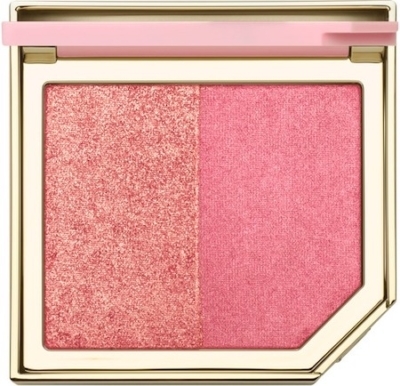 Lastly, there is the Fruit Cocktail Strobing Blush Duo in Strobeberry. I think this is the prettiest combination. 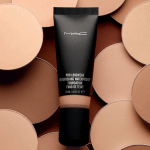 Like the Bronzer, either side can be used solo or mixed together for a glowy finish. The colors work together for a natural flush, or you can go bolder by building the color. The Strobeberry shades, although they look a little bright, are very wearable and look great on tanned skin. This is totally worth adding to your collection! 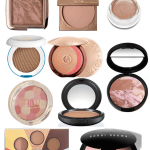 What makeup products do you grab when you need a pickup? Disclosure: Press samples have been provided by the brand/PR for editorial consideration, product testing and review. 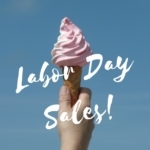 Affiliate links have been used in the post, which means a small commission is earned when you purchase through the site.